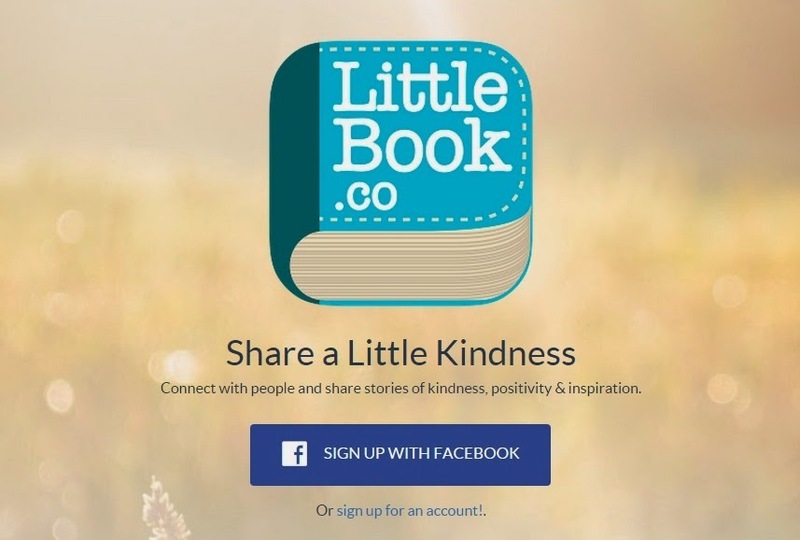 LittleBook is a very creative site for people to discover kindness by others and also, share their kindness stories. The objective is to inspire everyone who comes to this site to invoke kindness in their everyday life. Connect with people and share stories of kindness, positivity & inspiration.